I&apos;m looking for others with #type1diabetes on the fediverse. Just looking for a bit of a support network in this. I would very much appreciate a boost. I don't know which type you are Asriel, but you may be able to help. @eladhen Hello. As @marsxyz said, I'm a T1D too. I'm glad to meet you. Hope we can discuss and support together. Hi Asriel. Very nice to meet you. I generally avoided #t1d forums and support groups over the years (I&apos;m living with it for the last 19 years). But suddenly I thought mastodon could be a nice place to hear and be heard. @eladhen I understand what you mean. 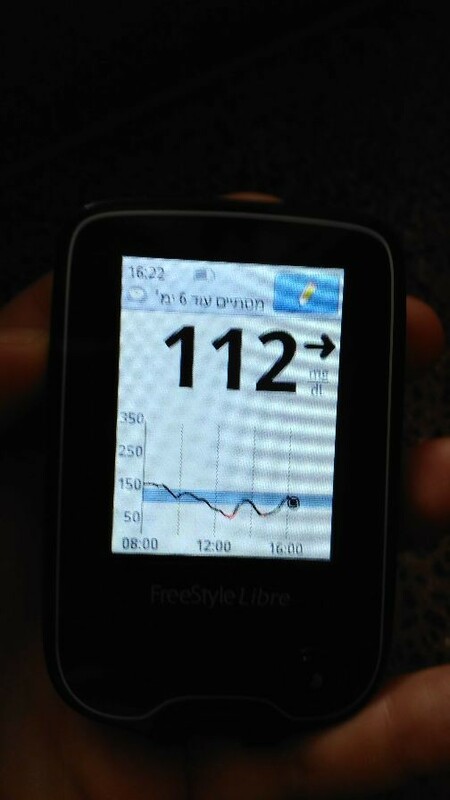 However my diabete is new for me. I'm T1D for eight months only. I'm 19 years old. I'm often on the r/diabete server discord. 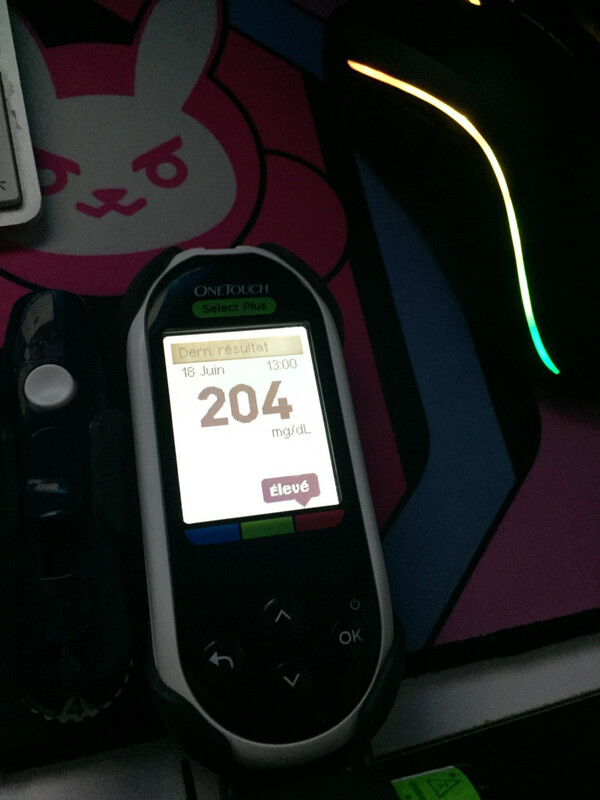 BG is blood glucose ahah. Ah! Blood glucose isn&apos;t so bad, thankfully. @eladhen Your BG is right. Me it is more complicate today. @eladhen No to be honest I’m French so I am unable to see where are your mistakes. I deeply apologise regarding my errors. Don’t worry. My first language is Hebrew. @eladhen Sorry, just ezmode type 2 here. Not really easier. Just different. @eladhen Mine specifically is easy. I've had good luck managing it just with diet, and just trying to feel how I feel, since I can't afford a doctor and medication. @eladhen My wife does, but she's not on Mastodon. We both suffer from it, though. I actually don&apos;t think I&apos;ve ever seen #type1Diabetes discussed from the point of view of families.